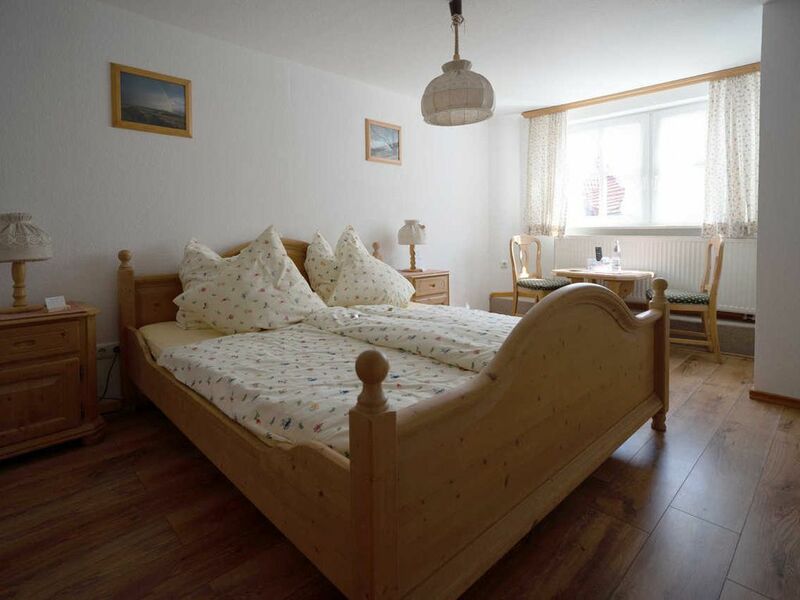 The double rooms offer the perfect setting for an exceptional stay in the Landgasthof Zum Stern in Poppenhausen: The rooms are particularly spacious and comfortably designed and offer our guests a quiet accommodation in the middle of the Rhön. They are harmoniously furnished with a double bed, a work area and some with a sitting area to switch off. Rooms and mattresses are periodically cleaned with a Rainbow cleaning system.